The Challenger is easily our favorite retro-re-imagined vehicle, and the Dodge Mopar ’10 Challenger ($39,000) takes it to the next level. 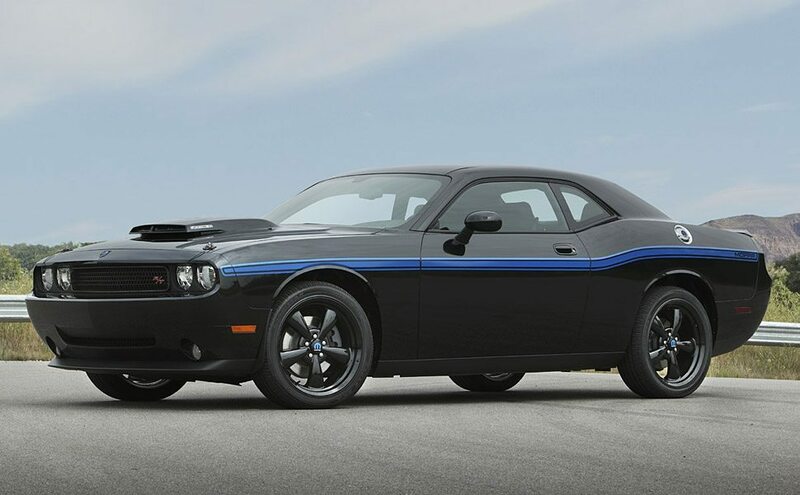 Powered by a 5.7-liter HEMI V-8 with cold-air intake, the Mopar ’10 also features a front strut brace, strut-tower brace, a new unique engine cover, Katzkin leather seating, Mopar shift handles, and a “Brilliant” Black paint job. Only 500 will see the streets so get your order in soon.